See Annual Calendar for full list of Boot Camp locations, dates, and times. 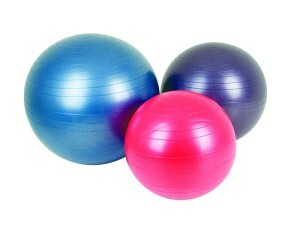 There are two different types of exercise balls that fitness trainers use to develop a strong core. The first is a weighted medicine ball and the second is a stability ball or swiss ball. The swiss exercise ball is more commonly found in the home and used for an overall fitness program while the weighted medicine ball is usually found at a gym and used for sports specific fitness or bodybuilding. 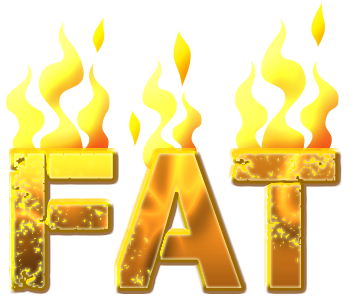 There’s another huge positive metabolism boosting advantage to weight training or high intensity interval training and that’s the post-workout metabolism increase. After an intense resistance training session (or high intensity interval training session), your metabolism will stay elevated for up to 39 hours AFTER the workout! 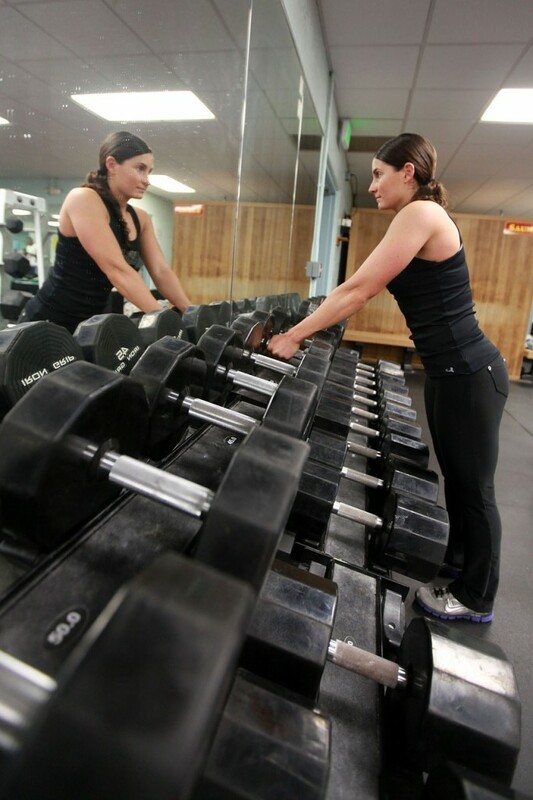 Can exercise boost your self confidence? All of us want to feel good about ourselves. When we are confident, we feel better emotionally and mentally and this reflects in a very positive way in our behaviors, and improves our quality of life, everything from personal relationships to our professional endeavors. Therefore, anything, which can help boost our self-confidence, is good for us. One of the best ways to boost your self-confidence is by exercising regularly. This not only good for self-assurance but has great health benefits. People have a hundred and one reasons why they don’t start working on fitness plan – most of which are not valid, including not having enough time, a common excuse. Everyone can find the time to exercise and eat right. It is just the motivation to get moving has to be greater than the excuses not to. Too Busy To Eat Healthy? Copyright © 2007-2017 MMDP Enterprises, Inc.